Photos courtesy of Todd Melby. One of the most famous economic events created from Mother Nature that ensued a ‘boom’ of opportunity and job creation was the California Gold Rush. Dating back to 1848, gold was first discovered in Coloma. In today’s era, another boom is happening. 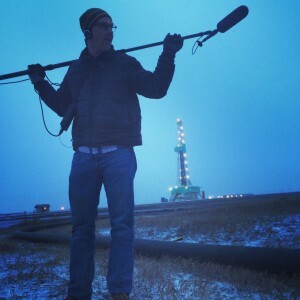 Reporter and producer Todd Melby has coined it ‘Black Gold Boom’. 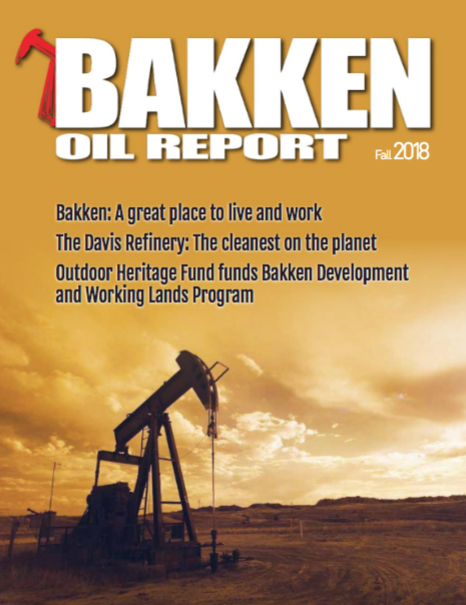 Melby started reporting Black Gold Boom in 2012, submitting a proposal for the public media project to Localore that was running a contest for stories that were important in the reporter’s local community. “The reason I created Black Gold Boom was because it was a big news story for North Dakota… It changed everybody’s life. Western North Dakota before the oil boom was a sparsely populated place without a whole lot of economic development,” explained Melby. The project started as a radio series airing on Prairie Public radio network and Localore. Through this reporting, Melby heard instances of men dying on oilrigs and in other related accidents. This triggered him to start exploring the dangers of working in the oilfields. “All I would hear about them would be their name, their age, how they died and where they were from, and then the story would just kind of disappear… People aren’t really talking about the men who have died. I think that is super important. These are human lives. Their lives are important, and the causes of that loss of human life has to be examined,” said Melby. As a result, Melby produced a four-part radio series on worker deaths, including an examination of how a Montana man named Dustin Bergsing died on Jan. 7, 2012. He was a well watcher that took measurements of oil tankers. One night he opened up a tanker lid and was overcome by noxious fumes. He suffocated to death at the age of 21. Bergsing’s story is also one of the major narratives in an interactive documentary Melby produced called “Oil To Die For”, which was launched on May 18, 2015. 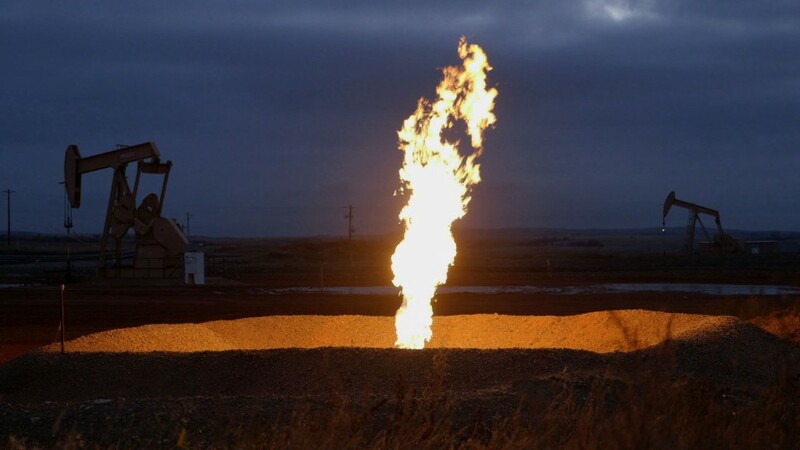 This project explores the hidden price behind the oil boom. Melby explained critics often focus on the environmental downsides. Whereas those are definite problems, Melby’s focus is on the human price. Lindsey Wagner was the user experience designer with “Oil To Die For”. She explained the thought process in making the timeline for the documentary, merging Bergsing’s story with that of Mr. X, an industry whistleblower. “They overlap in timing, so putting them into one interface on our website that is also mobile accessible was very interesting. It is almost like we have little bits of each of their stories that together made one complete story, but then we were also comparing their complete stories together in terms of timing so you can see how the two really play off of one another,” explained Wagner. “Oil To Die For” has many components. The project has a straightforward navigation system, a simple scroll feature to see the linear story, because there were a lot of different parts to the stories within the documentary, Wagner explained. The project also intertwines video, both as a part of the narrative and for building atmosphere, in addition to audio clips, documents and reports. To date, more than 8,500 people have gone through the interactive documentary at http://blackgoldboom.com/oil-to-die-for/. The documentary is accessible on all platforms, including mobile devices and tablets. Melby also recently completed a television documentary titled “Black Gold Boom”. It focuses on the Mandan, Hidatsa and Arikara tribes of western North Dakota and their different points of view on the Bakken boom. “That will be airing on public television stations in the U.S. during the next year,” he said.